clinical services day treatment program for children and adolescents with primary psychiatric disorders. Family oriented treatment within context of highly supportive special education / therapeutic educational program. Providing an integrated therapeutic educational and clinical services day treatment program for children and adolescents with primary psychiatric disorders. Family oriented treatment within context of highly supportive special education / therapeutic educational program. Other Disabilities: Psychiatric disability must be primary handicapping condition. Other conditions may exist as well but secondary to psychiatric diagnosis. 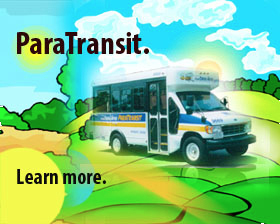 Other Transportation: For families who have no other means of attending treatment program. Limited transportation is available.